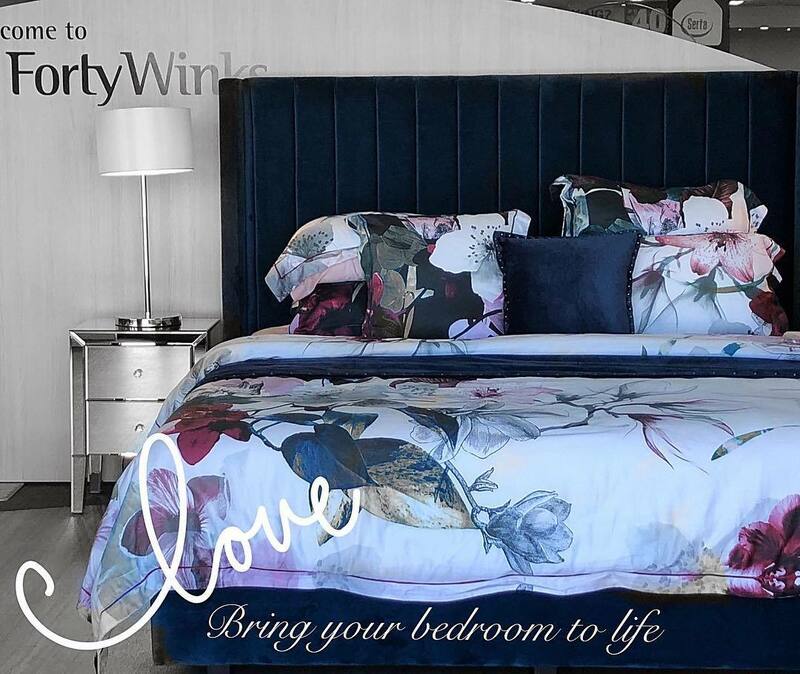 This specific Forty Winks mattress store is located in Capalaba, Queensland on the Redland Bay Road. It is very close to the Officeworks Capalaba so it will definitely be hard to miss! 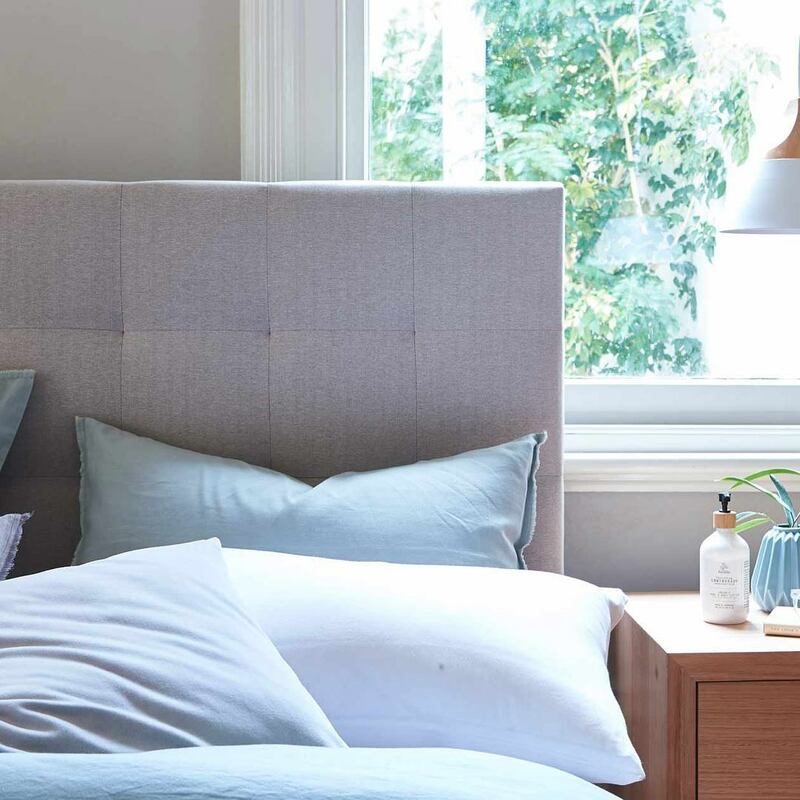 There are over 100 Forty Winks mattress stores scattered across Australia who all are full of high-quality items, professional sleep experts and affordable prices! If you are looking for a furniture item to complement your bedroom or wish to replace an existing one, such as a mattress, you have come to the perfect place! Especially when it comes to mattresses, Forty Winks have a large selection of the best options available. The icing on the cake, however, are latex mattresses, latex mattress toppers and latex pillows by A. H. Beard. A. H. Beard is a brand which has been providing healthy sleep to their dear customers for over a century. Their mission is to make your life better, happier and healthier by providing the healthy sleep experience everyone needs and deserves. They do so by using Vita Talalay latex inside their latex mattresses, latex mattress toppers and latex pillows. Vita Talalay is the healthy choice when it comes to comfort materials due to its unique round open cell structure, the health benefits attached to the cells, as well as the fact that it is fully natural. You will find no synthetic additives or fillers in Vita Talalay latex products. In fact, all products have a toxicity score of ZERO. In addition, every block of latex comfort material has been produced with the greatest respect to humanity, wildlife and the environment. It goes without saying that every drop of natural latex has been sourced from sustainable plantations from around the world. In addition, solely renewable energy is used in the production process. And finally, a zero waste policy is also embedded in the production, meaning that nothing will ever go to waste!